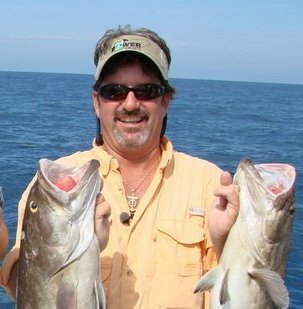 Captain Billy is well known as a nationally televised TV host, he is tournament proven, and is a tournament director himself. 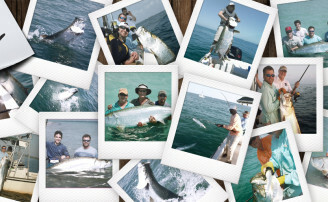 He is best known for his ability at offshore fishing, but is also expert at tarpon and inshore fishing. 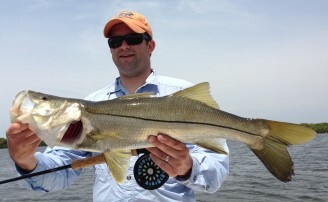 He has been a fulltime captain for over 15 years and is undoubtedly one of the area most popular captains. 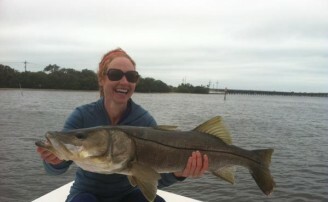 Capt Billy uses spare no expense top of the line inshore and offshore equipment. 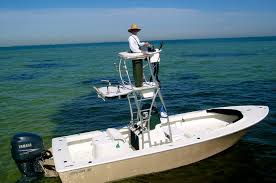 He focuses his inshore fishing in the upper bay and has more secret highly productive coordinates offshore than a guy could fish in a life time. A great asset to our team Billy is one of those guys that keeps up with everyone and always knows where the best action is. He is great person with a huge personality and a big heart. He always takes his job serious, but is relaxed and confident enough in his fishing skills to have a good time joking around on the boat. He is great with kids, loves to teach beginners, and of course has the skills to show even the best angling pros a good day on the water.